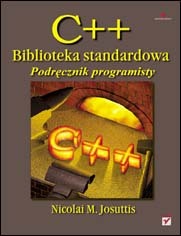 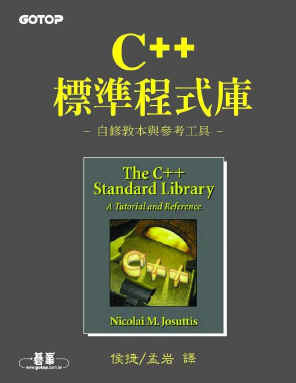 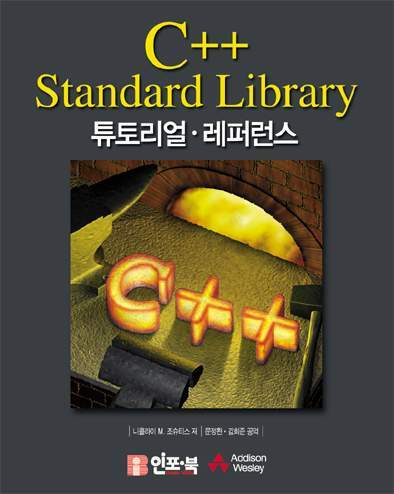 The C++ Standard Library - A Tutorial and Reference not only provides comprehensive documentation of each library component, it also offers clearly written explanations of complex concepts, describes the practical programming details needed for effective use, and gives example after example of working code. 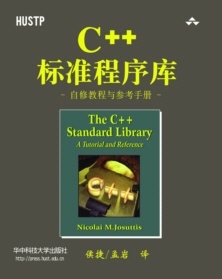 Nicolai M. Josuttis is an independent technical consultant who designs object-oriented software for the telecommunication, traffic, finance, and manufacturing industries. 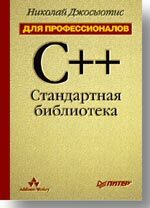 He is an active member of the C++ Standard Committee library working group and a partner at System Bauhaus, a German group of recognized object-oriented system development experts. 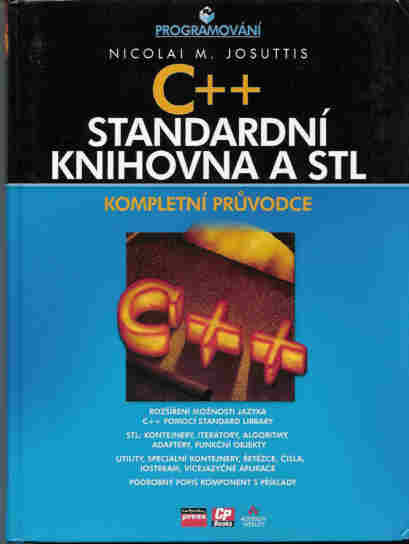 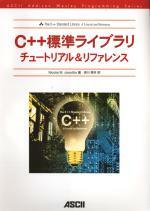 Josuttis has written several books on object-oriented programming and C++, including C++ Templates - The Complete Guide and Object-Orientierted Programming in C++.